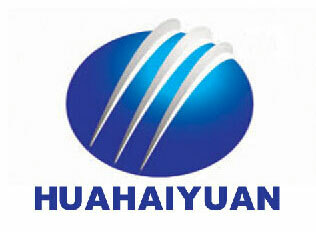 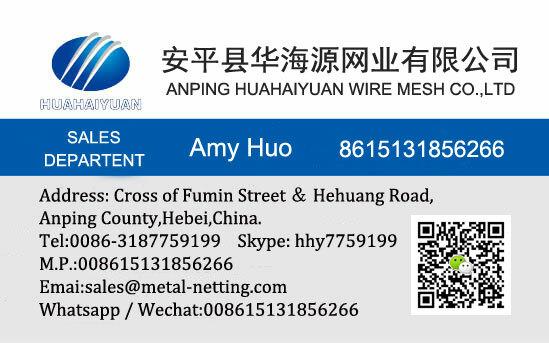 Materials : Low carbon steel wire , stainless steel wire,PVC wire. 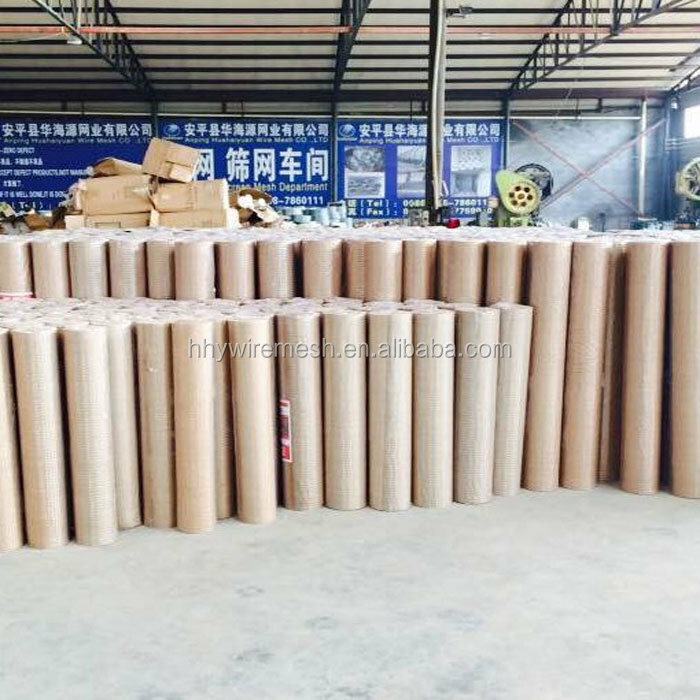 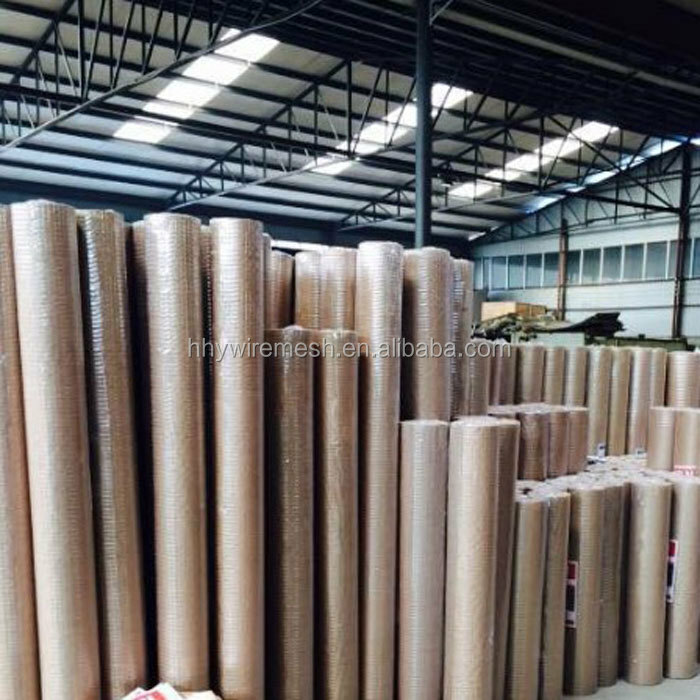 Packing: Each roll wrapped with water proof paper or plastic shrink packing. 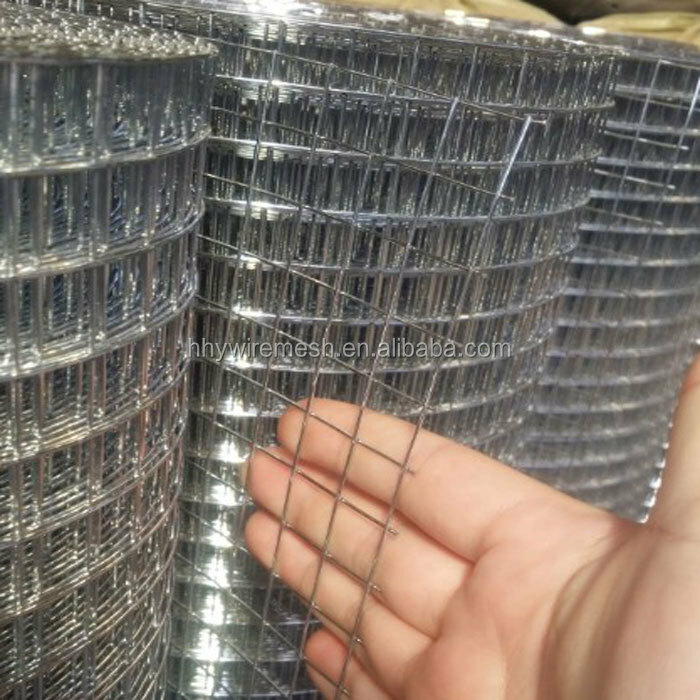 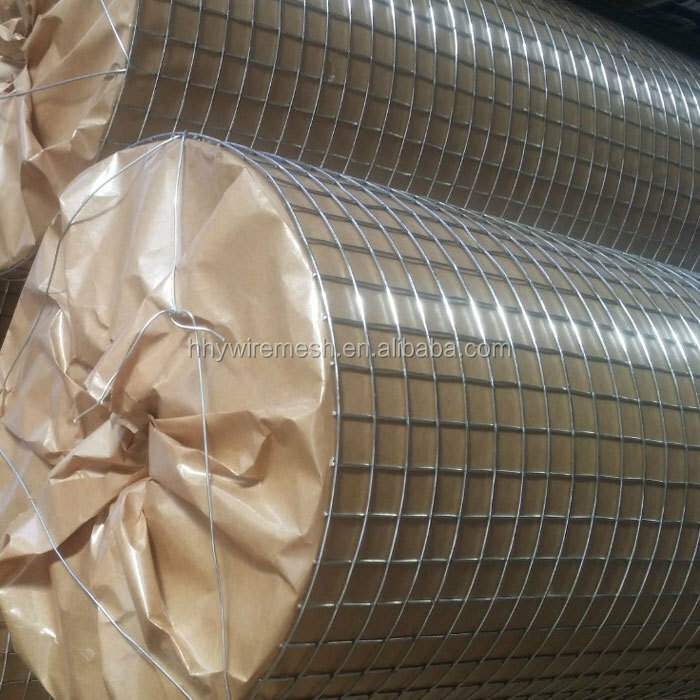 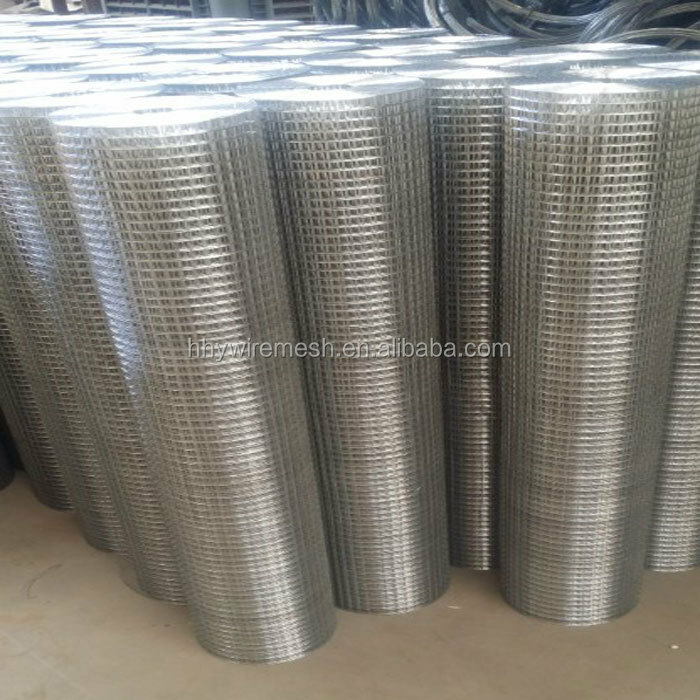 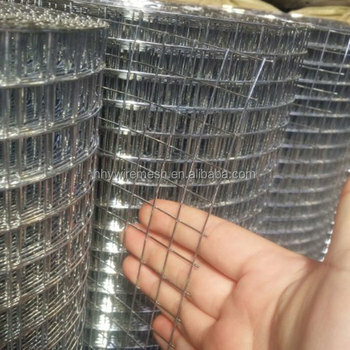 Application: Welded wire mesh is used in industry and agriculture building, transportation and mining for all such purposes as poultry houses, egg baskets, runway enclosures, draining rack, fruit drying screen, fence.